Service Year - Club Ed VISTA at Jewish Family & Children's Services of Northern New Jersey, Inc.
Jewish Family & Children's Services of Northern New Jersey, Inc.
AmeriCorps VISTA is a federally funded program geared toward college graduates who want to make a difference. 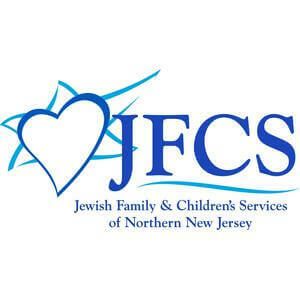 Jewish Family & Children’s Services of Northern New Jersey (JFCS) is a 501(c)(3) nonprofit organization headquartered in Teaneck, NJ with additional locations in Fair Lawn and Wayne. 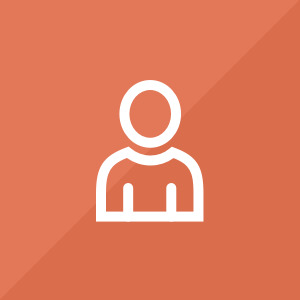 We aim to serve the entire community through a variety of services, including Mental Health Services, Senior Care, Aid & Advocacy, Food Pantries (two), Re-Launch Career Services, and Club Ed. Club Ed, a JFCS program, is an affordable, quality afterschool program serving five predominately low-income school districts in the area. It is not only a safe haven for children with working parents, but also an enriching experience, where children receive homework help/tutoring, creative arts classes and physical education. Those who attend Club Ed have become better students and as a result have fallen in love with learning. At the same time, parents are able to complete their own work days knowing that their children are well cared for. Afterschool care, especially in Northern NJ, tends to be somewhat expensive for modest income families… Club Ed to the rescue! We are currently expanding to other low-income school districts which desperately need affordable, quality afterschool care. This is a tremendous asset to working parents who often struggle to make ends meet. As an AmeriCorps VISTA, you will be working closely with the Club Ed Director to maintain and grow existing Club Ed locations while helping to expand to other districts and support NJ families to provide the best care for their children. Login to submit your application to Jewish Family & Children's Services of Northern New Jersey, Inc.
We will share your profile and application with Jewish Family & Children's Services of Northern New Jersey, Inc..
We will share your profile and application with Jewish Family & Children's Services of Northern New Jersey, Inc.
Additional Questions from Jewish Family & Children's Services of Northern New Jersey, Inc. Submit your application to Jewish Family & Children's Services of Northern New Jersey, Inc.
Before we can tell Jewish Family & Children's Services of Northern New Jersey, Inc. to look at your profile and review your application, we need a few more details about you.